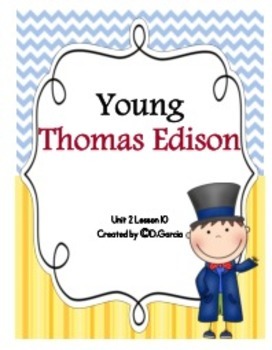 If you are implementing the Journeys Reading Series this supplemental unit based on the story Young Thomas Edison will make it a lot easier and fun for you and your students. 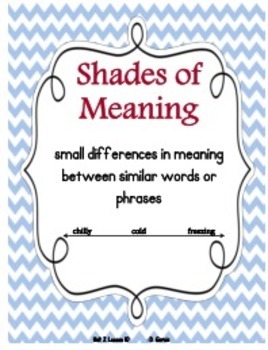 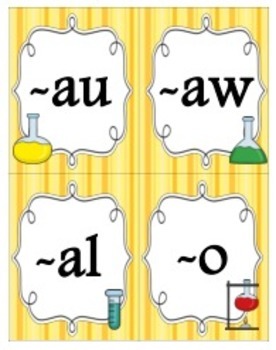 Items can be used for literacy workstations, whole group instruction or cooperative learning. 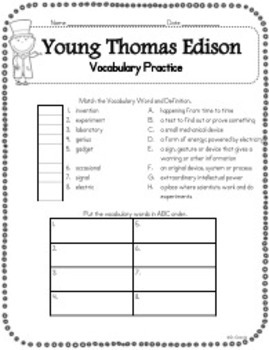 All activities come with a recording sheet and sentence extension.